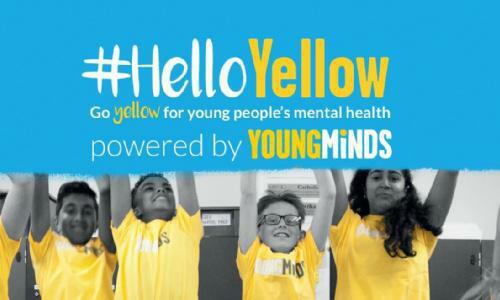 As part of our ‘Healthy Bodies, Happy Minds’ topic the children and staff will be taking part in a ‘Hello Yellow’ day on Friday 23rd February. As part of the day, children and staff are invited to wear something yellow to spread the word that, whatever you are going through, you can talk to someone if you are struggling to cope. We want ‘Hello Yellow’ to be a positive and fun way for children to share the message that it’s okay to reach out for help. By wearing something yellow with their uniform (e.g. socks, t-shirt, hairband, tie etc.) children and teachers alike can show their support and raise awareness of ‘saying hello’ and sharing our worries.